Blog Christmas Worship Experience - December 18th! 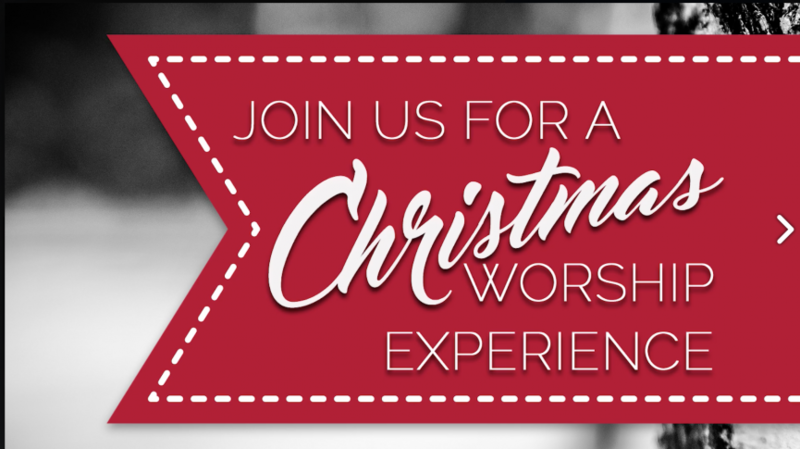 Christmas Worship Experience – December 18th! This Sunday December 18th is our Annual Christmas Worship Service! We are staying weather aware and will let you know immediately if any changes to our times will occur! Services are scheduled for 8, 9:15, 10:30 and 11:45.